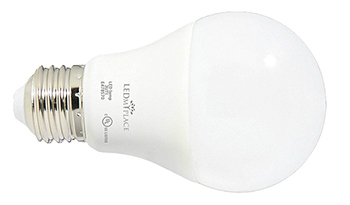 LED Light Bulb 9.8W daylight white bright bulbs are your best buy when you want to replace the incandescent bulbs at your home or work. 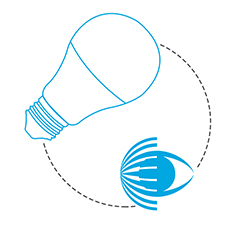 Long lifespan of 15000 hours makes you save on your energy bills through their long life while making your space look brighter. 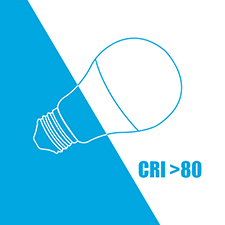 Our R20/BR20 LED light bulbs come with a medium or standard base size that fits into almost all standard light bulb sockets. 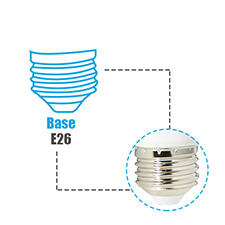 Made of aluminium, these E26 bases are rust and corrosion resistant. 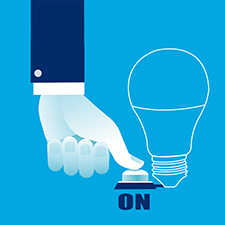 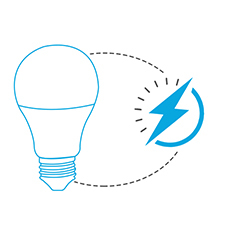 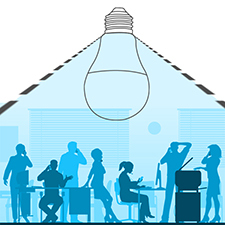 Whether in office or at home, an LED light bulb beats the traditional bulbs in terms of energy-savings by replacing any existing lighting fixture that could be halogen, incandescent or a CFL. 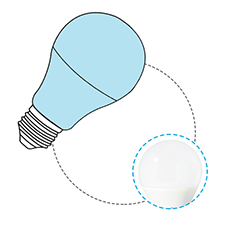 While you may experience a higher upfront costs of LED bulbs, these bulbs work to your advantage in the long run by saving 90% in electricity consumption and thus you have a lower utility bill month after month and year after year.